Ghostface Girls Present: Shock Horror Cinema. Check out my latest contribution to mine and Caitlyn’s (ScaredSheepless.com) horror collaboration Ghostface Girls. 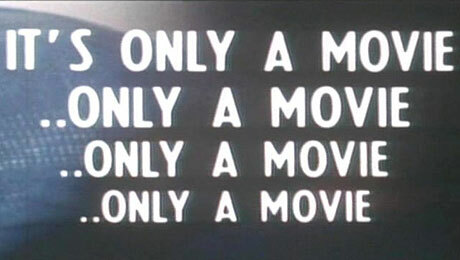 In our recent podcast offering we discuss controversial cinema so expect spoilers from Last House on the Left, I Spit on Your Grave, Hostel, Martyrs and A Serbian Film. 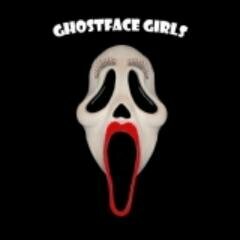 Our Podcast can be heard via:Ghostface Girls Podcast: Shock Horror! and is also available on itunes. We followed this up by an article discussing our most personal shocking scenes within horror movies accompanied by a poll so please feel free to vote with who you agree with the most. We also encourage comments so let us know which scene disturbed you the most! Stark Raving Quackers: A Review of ‘The Quacky Slasher (2017)’.